Updated Monday April 1, 2019 by George Mullin. 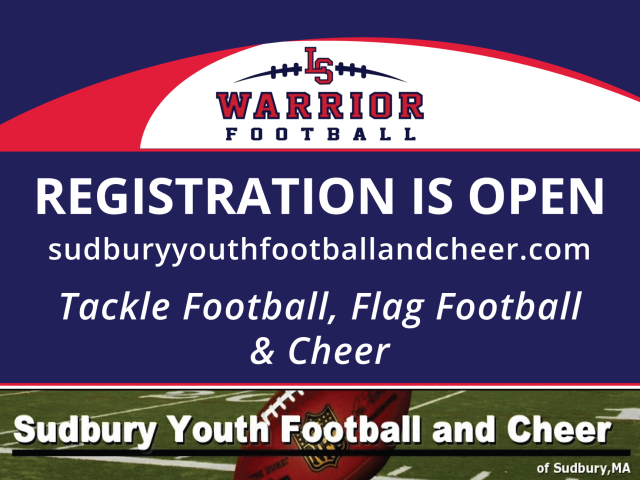 Registration is now OPEN for the 2019 Football and Cheer! If you have any questions about the program, please reach out to one of our board members.